There's no better place for rockers to celebrate New Year than at The Rock Pub. Opened until 4 a.m. into January 1, 2010, we give you 3 bands in one night! 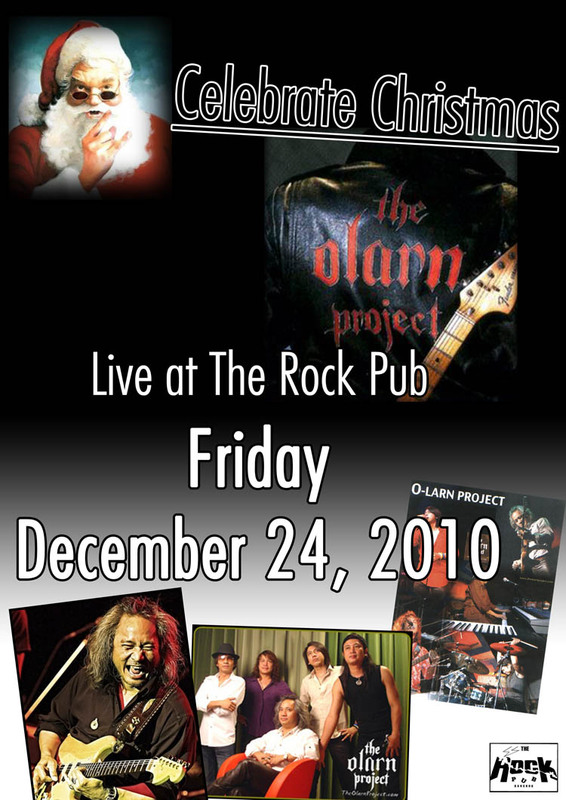 Holidays are best enjoyed at The Rock Pub!